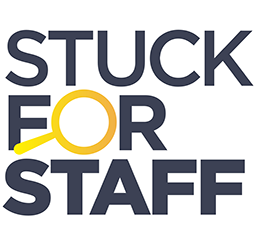 StuckForStaff were great. When I called I received excellent customer service and I receievd 4 quotes within an hour. I had staff booked to do the work I required within a day, even though I wanted them on a ... read more.